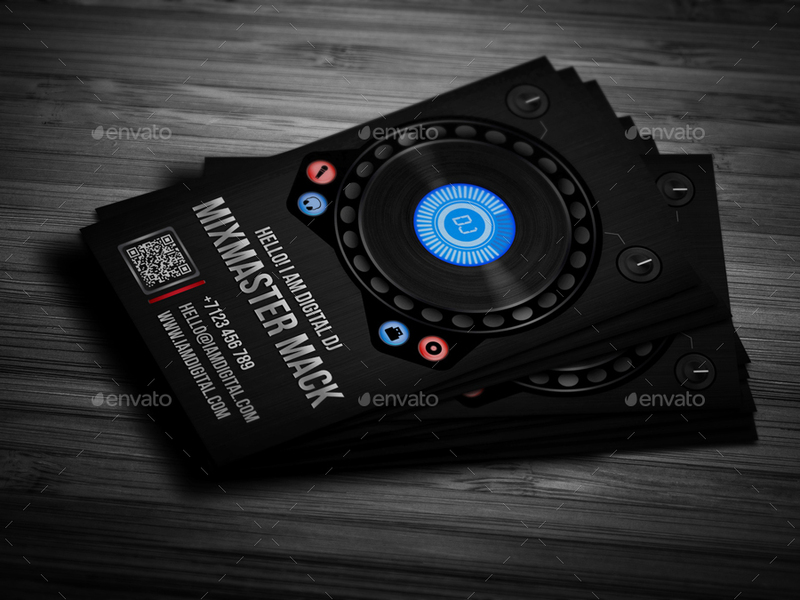 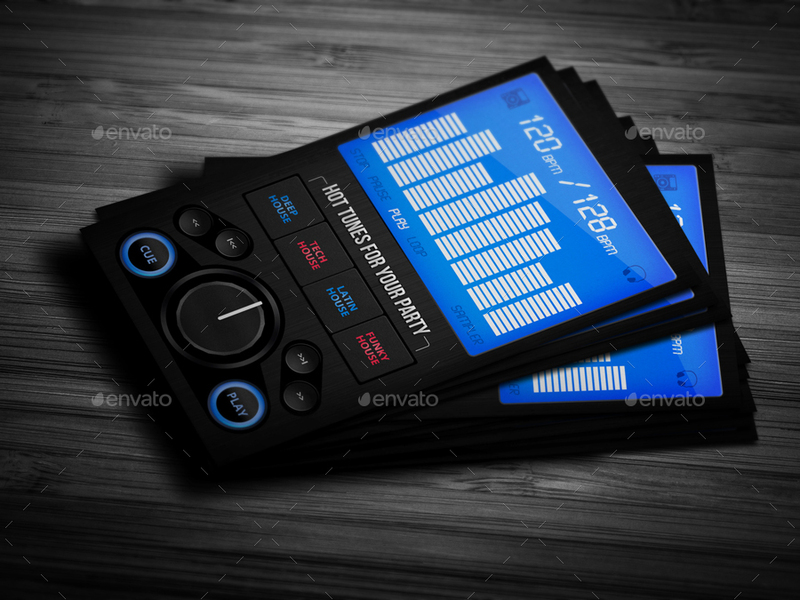 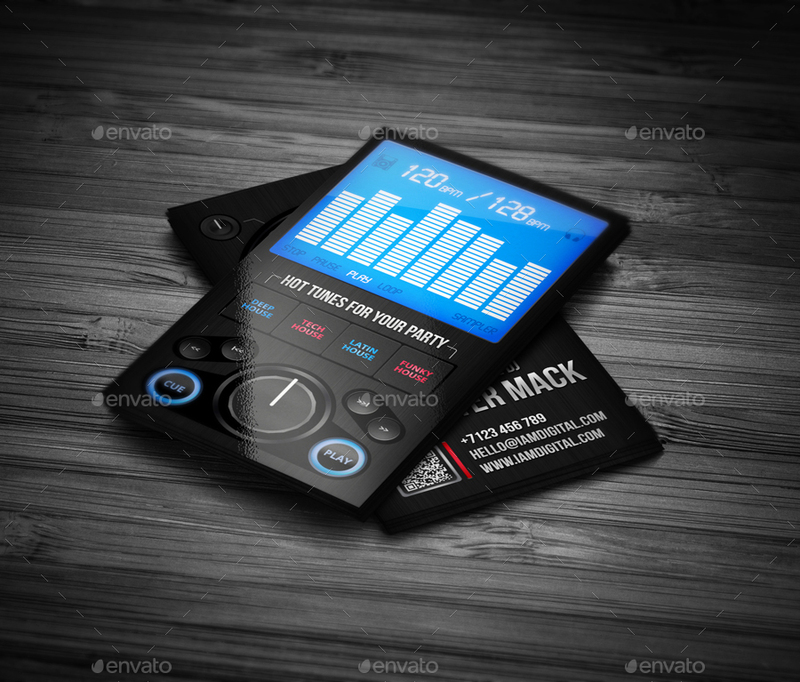 Professional and unique Digital DJ business card psd template. 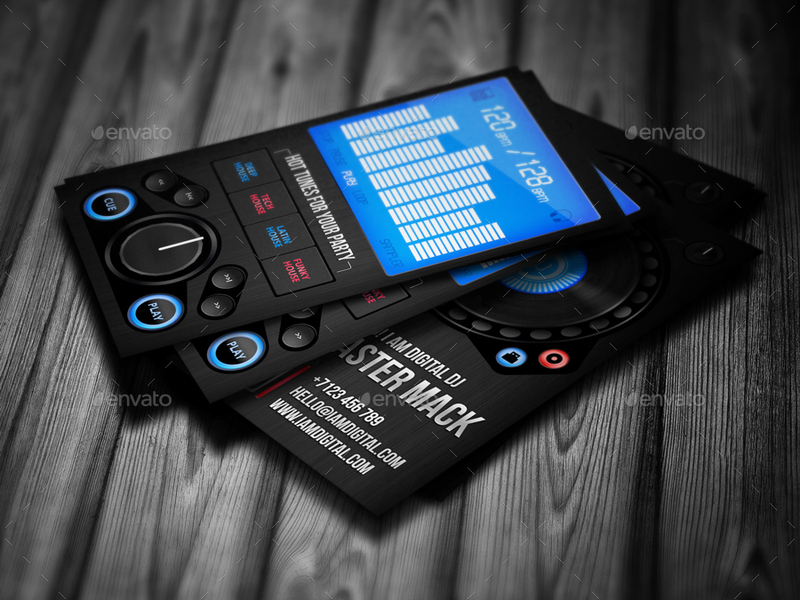 Also may be used as a music producer, promoter etc. 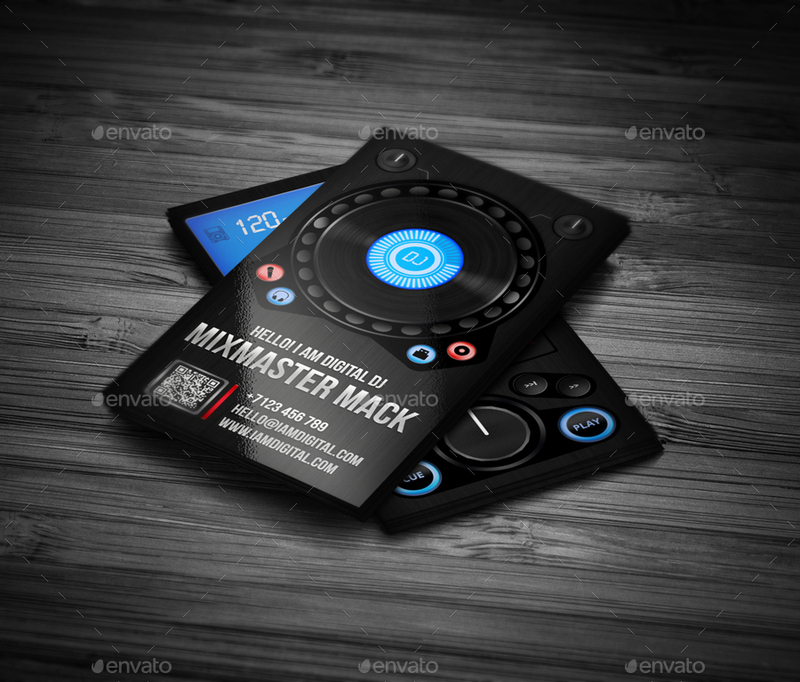 Suitable for all dj’s such us club dj, mobile dj, wedding dj, hip hop dj, digital dj, fashion dj etc. 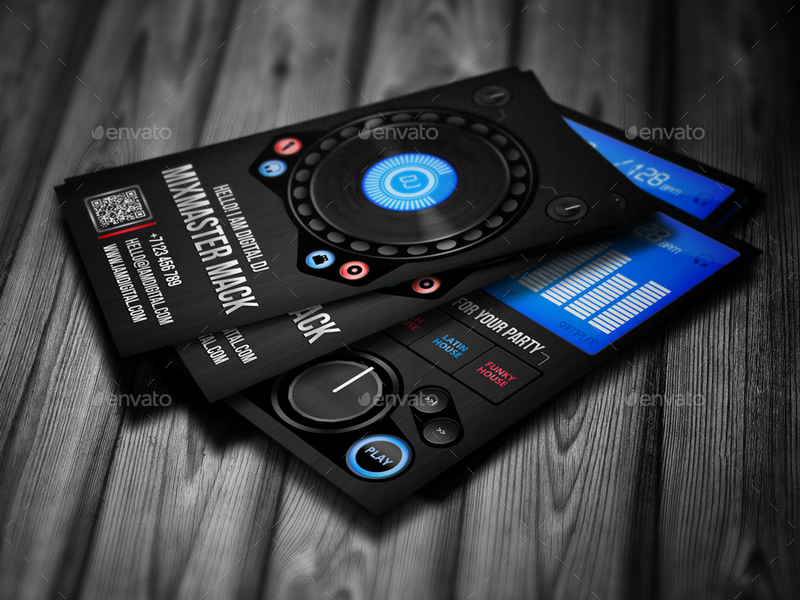 You can easy change text, fonts, colors and move all elements.